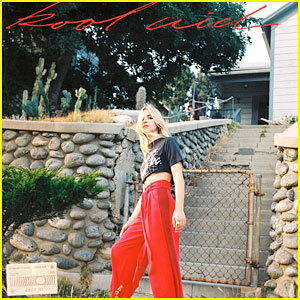 Katelyn Tarver Photos, News, and Videos | Just Jared Jr.
Katelyn Tarver just dropped her brand new ep Kool Aid! The 28-year-old Ballers actress and singer also shared the meaning behind each song. Listen to Kool Aid below! We’re so so excited that Famous in Love has officially been green-lit for a second season — and so are the cast members! It’s been a long few months waiting to hear the fate of the show, but Freeform announced today that they are ready to give it another shot, much to the delight of fans everywhere. 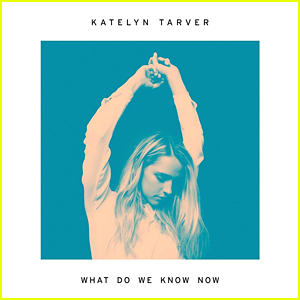 Everyone from Bella Thorne to Carter Jenkins to Katelyn Tarver has taken to social media to celebrate the good news with their fans, and their excitement is contagious. Georgie Flores is amped to be starring in another season. Maia Mitchell is slaying the black carpet at the Spotify Best New Artist Nominees party earlier this week in Los Angeles. The Fosters actress stepped out for the event with Rudy Mancuso, Katelyn Tarver, Echosmith, James Maslow, Charlie Puth, Daya, Maren Morris, Symon, and Noah Cyrus. Earlier, Maia opened up about Callie’s arrest on The Fosters, dishing that her character and mom Stef will connect even more. TELL JJJ: Have you been watching The Fosters?